Access Plus provide powered access hire throughout the UK, with nationwide delivery through depots central to Glasgow, Aberdeen, Edinburgh and UK-wide network of partners. 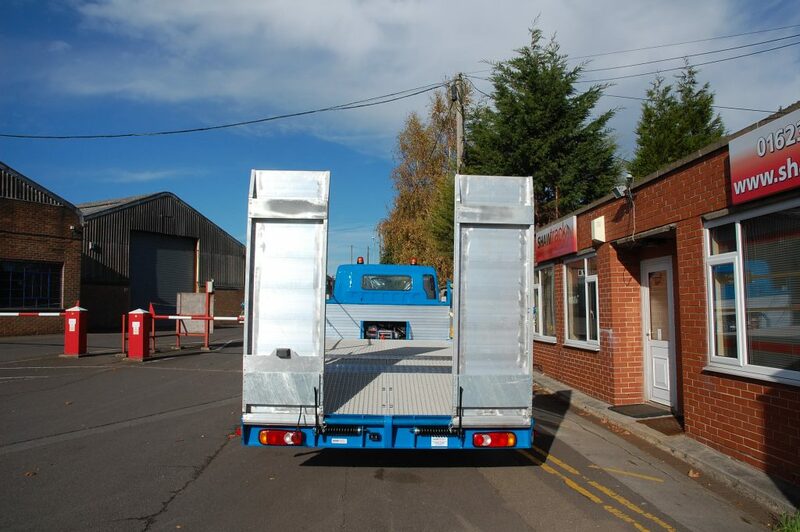 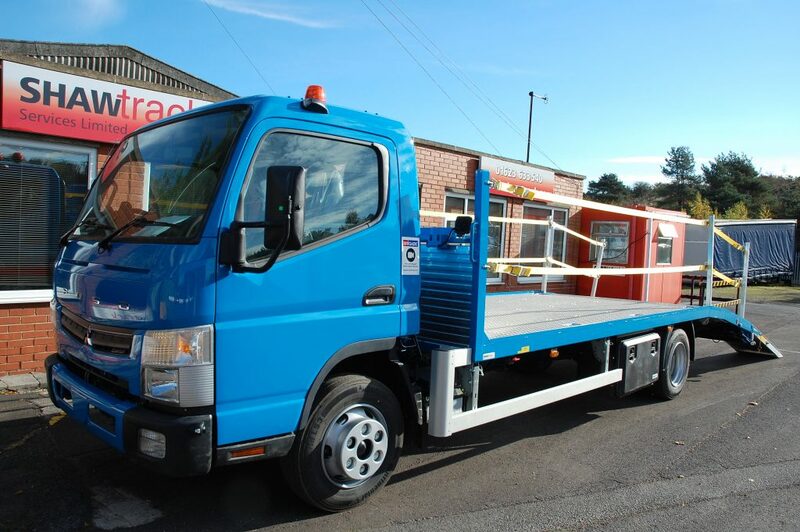 This new 7.5t Canter added to their fleet, giving them a great payload for their smaller hire machinery. 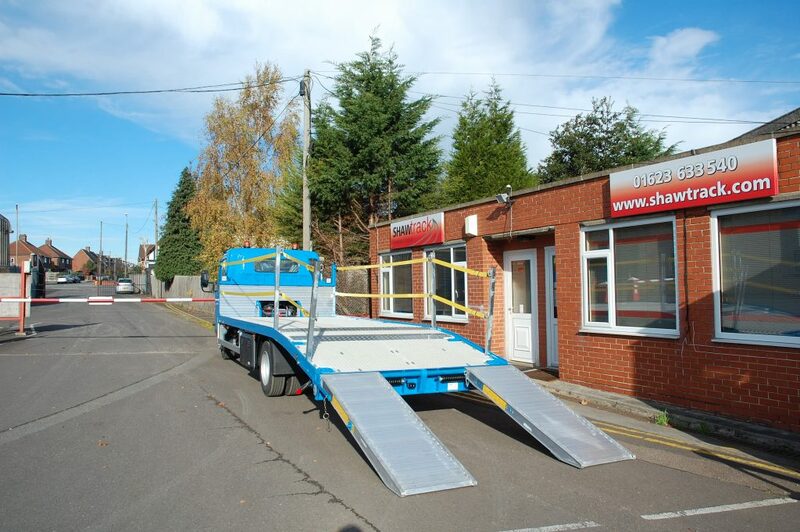 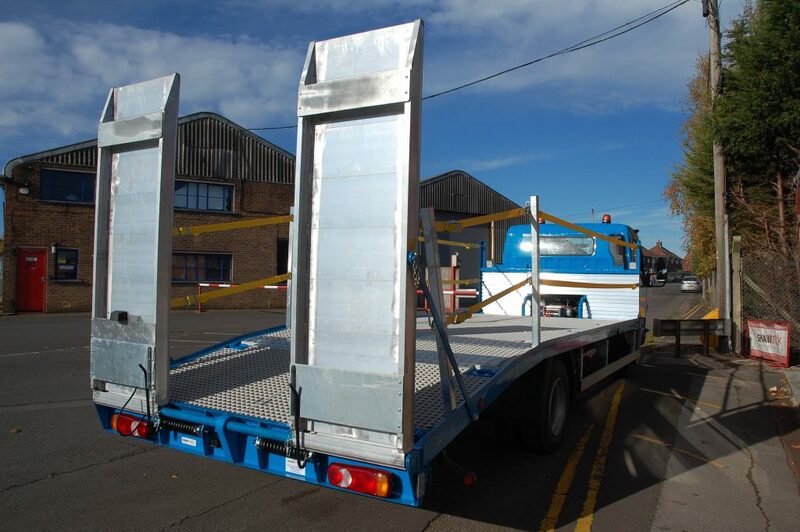 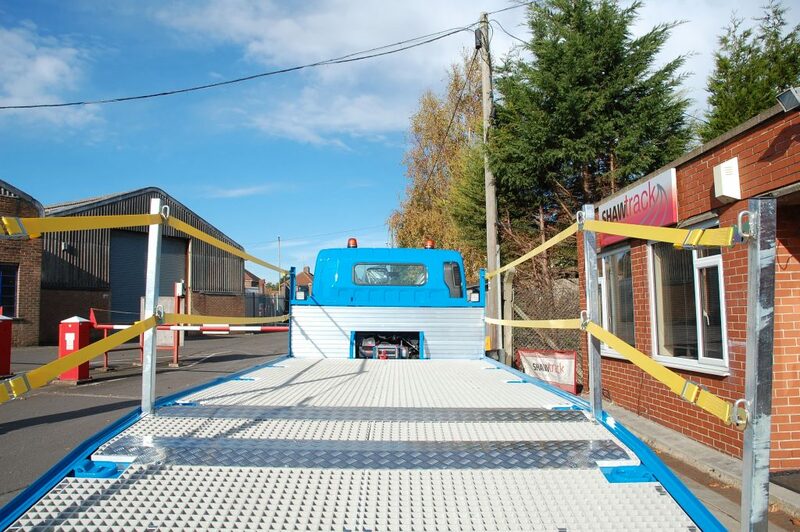 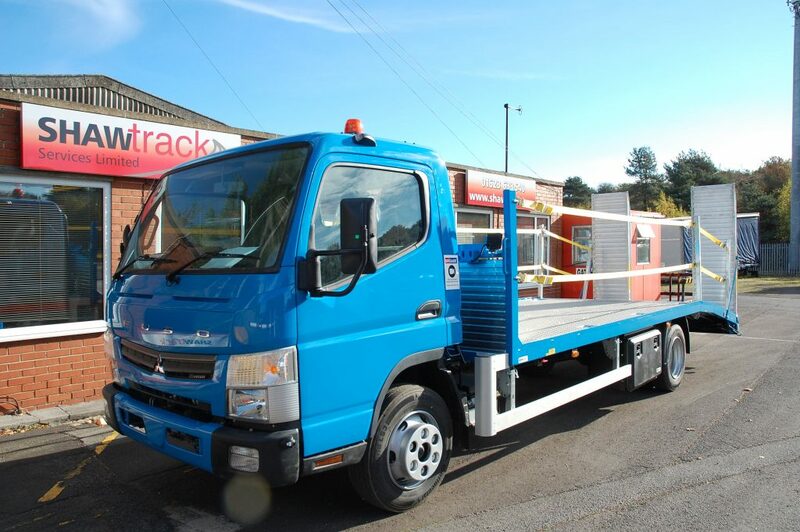 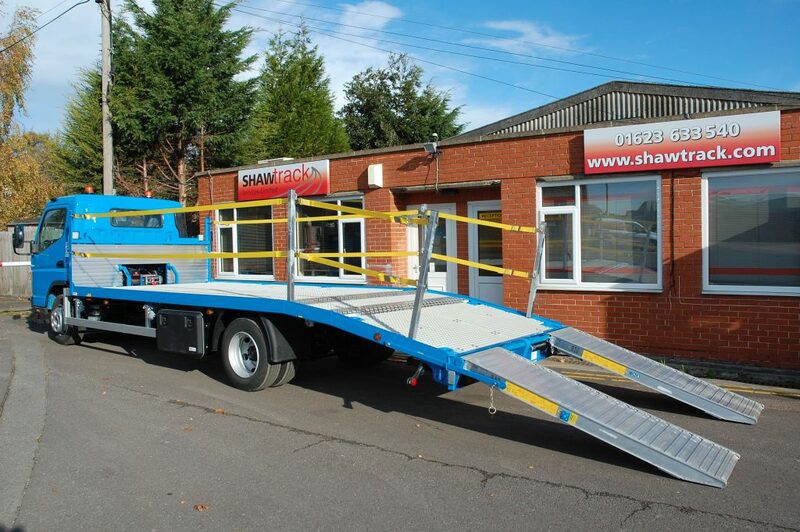 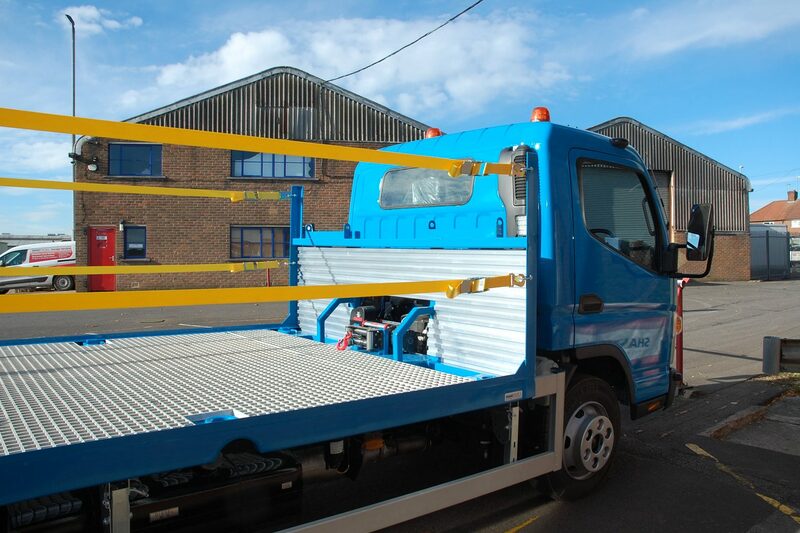 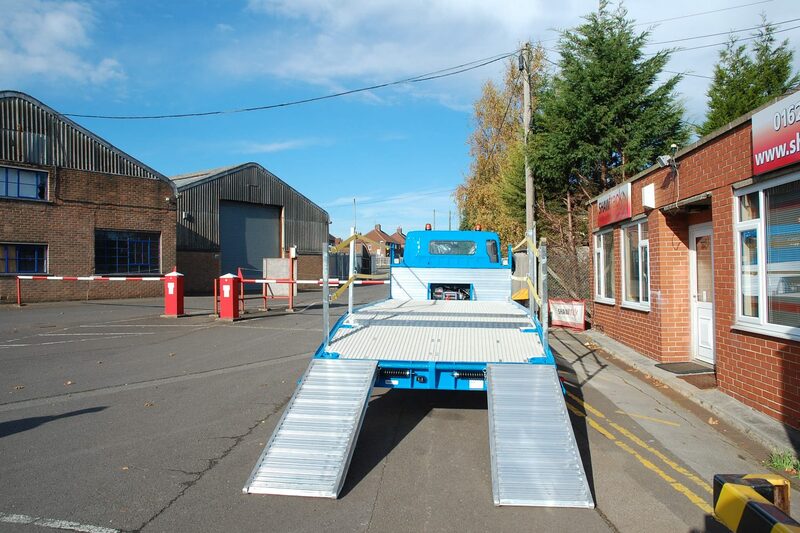 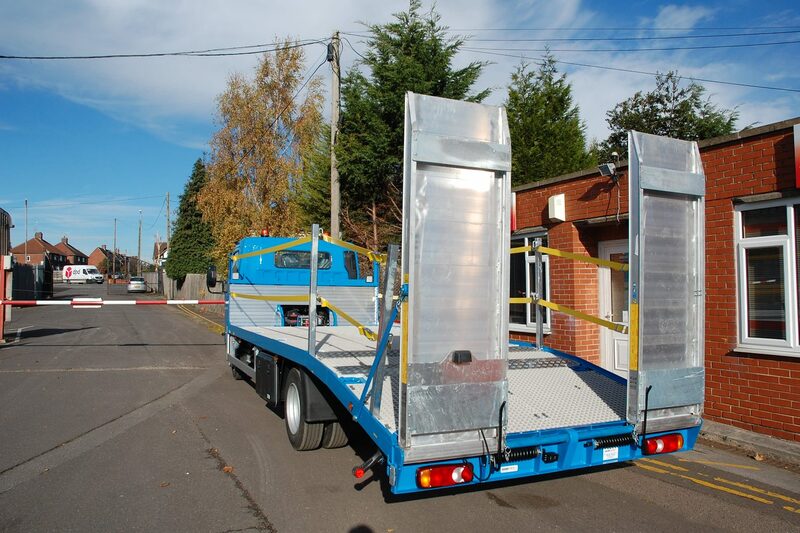 Features: Half height headboard with load binder racks and open mesh trays either side of the winch, fibretrak flooring throughout, aluminium spring assisted slide together ramps, winch with radio remote control, edge protection with storage on the headboard.